You may or may not know that I write a regular column for Interweave Crochet magazine. It’s called Everyday Crochet and it shares articles that I write based on interviews with people who share their experiences of the craft. 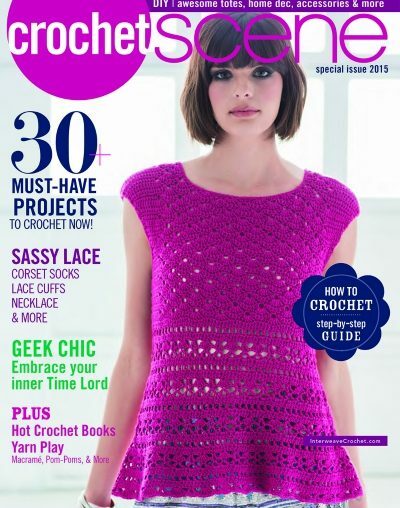 In addition to the regular seasonal issues, Interweave has special issues, including Crochetscene, which has just come out for 2015. In this issue I’ve shared my article about Helen Wyatt. Every year Vogue Knitting puts out a special crochet issue featuring high-fashion crochet patterns. Here’s a set of videos they’ve created showcasing each of this year’s garments. For today’s 2013 Awesome Crochet Blogger Awards I’d like to give an award for the best blog from a crochet magazine. 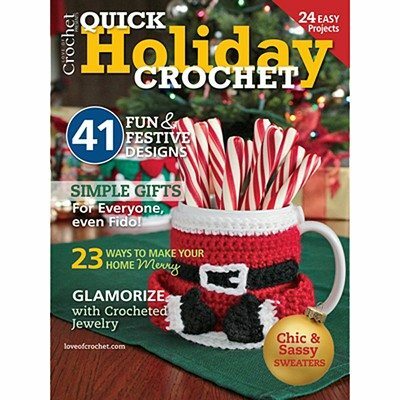 It’s a tough call but I decided that the top choice had to be Interweave’s Crochet Me blog. 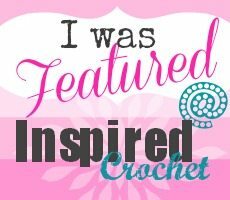 Inspired Crochet is a digital online monthly magazine for people who love crochet.